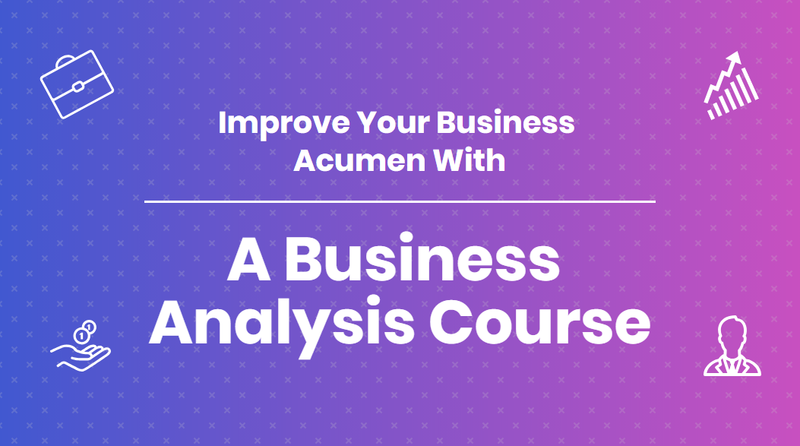 While many people might be working in the IT sector, not many know the significance of learning and enrolling for a Business Analytics training course. 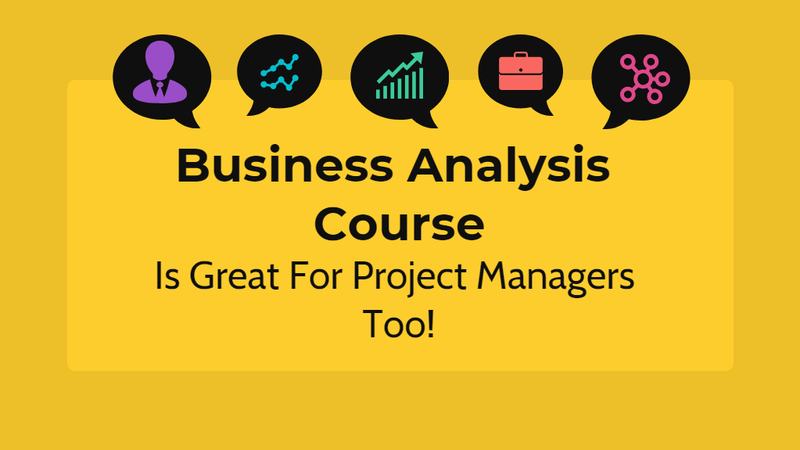 Keeping abreast about the trends of all sorts is crucial to the success of aspiring business analysts. By registering for a short-term business analytics course, you can make the most of your career. IT investments are no popularity contests, however, search term traffic is a great proxy for what catches the attention of businesses across the globe at a given point of time. 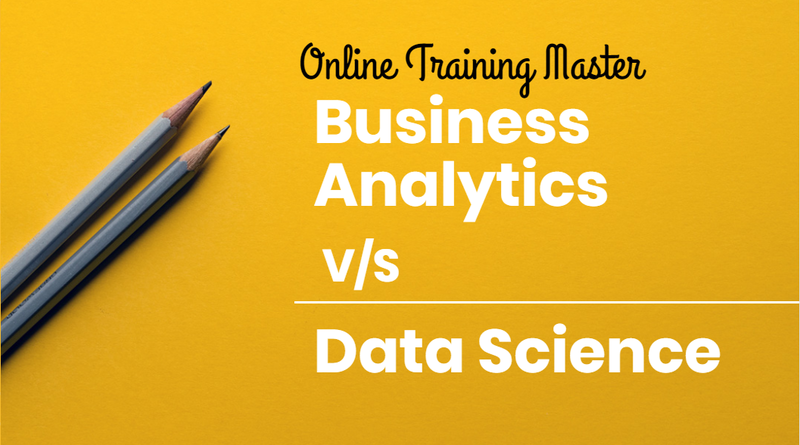 Here you will get a glimpse into the world of BA vs data science. While BA has successfully kept a decade-long marathon-paced trend in high popularity, the interest in data science after the recession has grown exponentially well. BA is an emerging field where science meets art and had strong non-believers and believers. It is naïve to imagine one without the other. Data science can be considered as a component in the wheel that navigates the path laid by BA towards monetizing data assets. BA leverages industry and domain knowledge to provide access to the right data – a natural input for data science. It traverses the organizational challenges in using and adopting data science. It has to continually defend data science against nay-sayers and persuade the leadership of its value within an organization. Data science is conditional on data availability while BA is not. Explaining variable importance and multi-collinearity to a business manager – not until an organization has data scientists leading business functions. BA plays a vital role in breaking down consumable chunks while a program is in motion. Nearly ninety percent of the marginal return on investment in analytics comes from a 4 percent chance that you would find something counter-intuitive and opportunistic to the knowledge of the business function from data science. 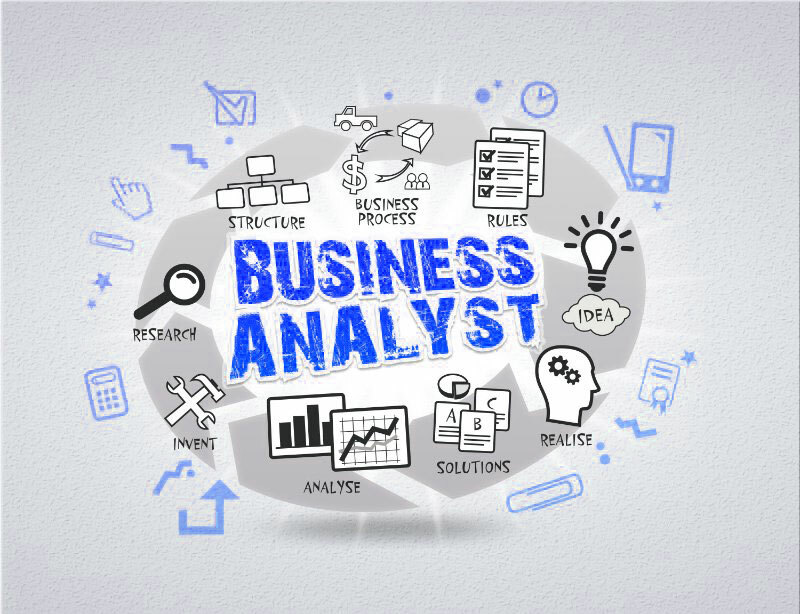 The decision to enroll for a business analytics training program will give your career a twist, of course for better. 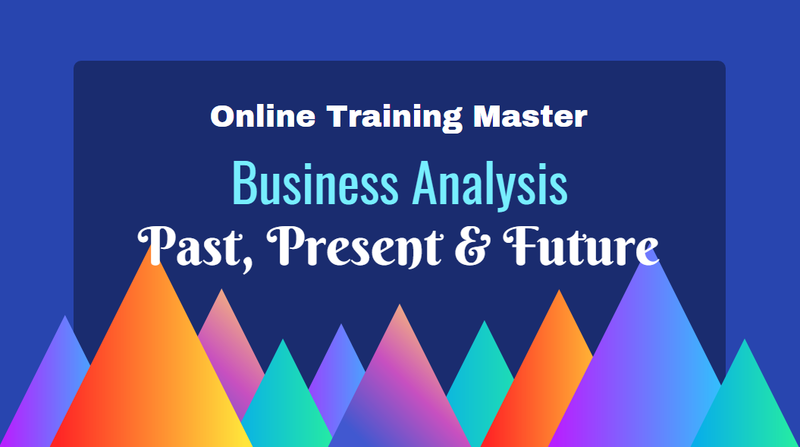 At Online Training Master, we make sure you get the platform to learn and understand BA in the most precise and clear way possible.